As a parent, we must know that cavities aren’t the only thing that brings us to the dentist. If you have children involved in sports, chances are you may have already visited the dentist because of tooth loss, and injury to the teeth during a sporting event. Between 13-29% of all dental injuries occur during a sports activity. Injuries like this usually occur to the front teeth, tongue, and cheeks. It can be very painful, but repairable! Your dentist will be able to repair minor chips and cracks with tooth-colored materials (bonding), and sometimes they can even save the tooth that has been knocked out, if you get the missing tooth and person to the dentist quickly! As parents we can’t protect their every move, but we can take steps to keep their mouth safe. Yes the equipment you have to buy for sports is pricey, but having a tooth repaired because of a sports injury…….that is even more pricey! Having a cavity filled will seem like a bargain. Having your child use a protective device can help prevent thousands of sports injuries to the mouth every year. Also, if at all possible, have them wear a mouth guard. It really is the best way to prevent direct injury to the teeth, lips, and tongue. 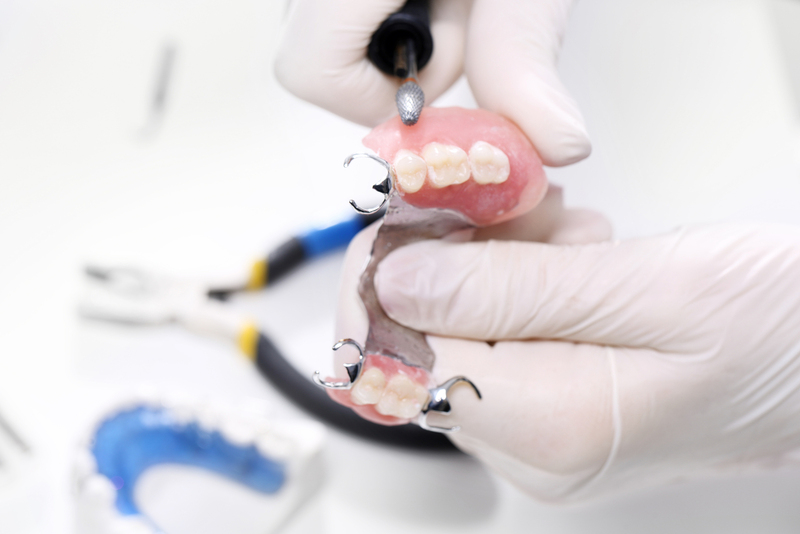 A custom-fit mouth guard can be made by your dentist specifically for you and will provide better protection than a ready-made mouth guard you would find in the store.